Bill and Kitti Murray have been married for 40 years. 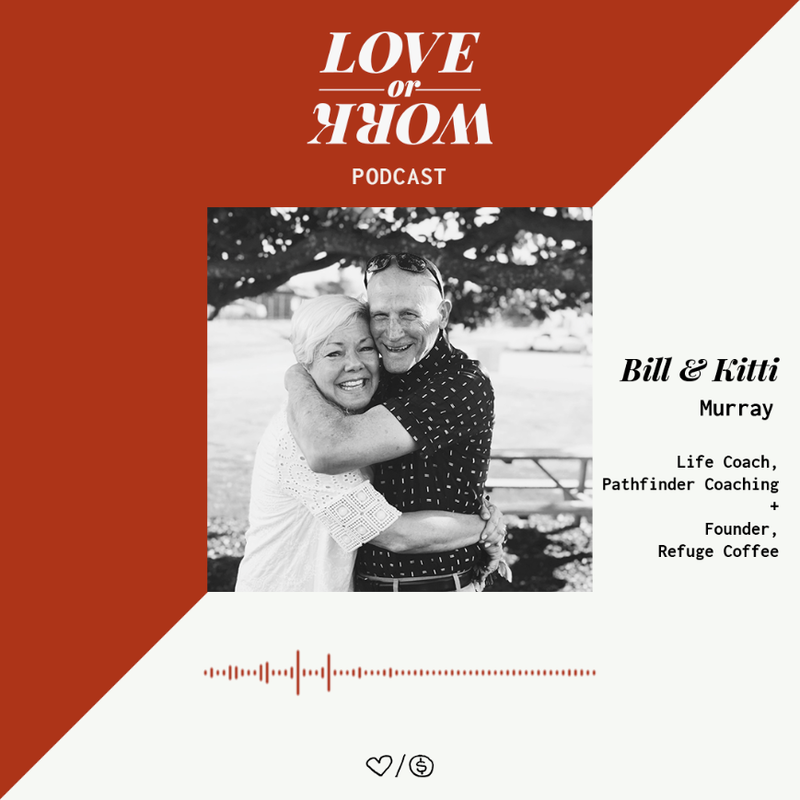 Bill is a Life Coach and Kitti is the founder of Refuge Coffee. They have persevered through many challenges including a cancer diagnosis, raising four boys, and starting a coffee truck. In this episode, we are encouraged to become an expert on what refreshes our spouse, we are challenged by the reality of in sickness and health, and we see the obstacles of what it takes to launch a non-profit.